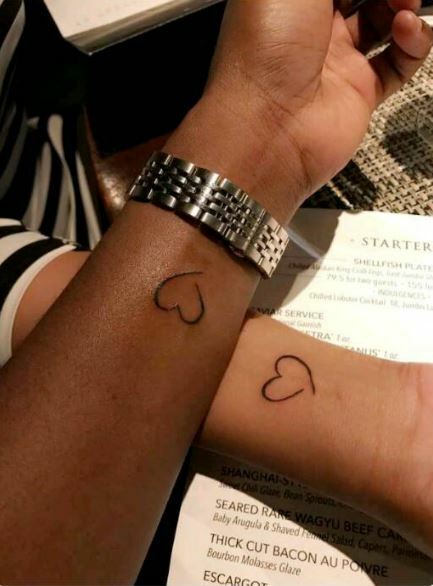 Juliet Ibrahim and her Nigerian boyfriend have taken their love to a new level. 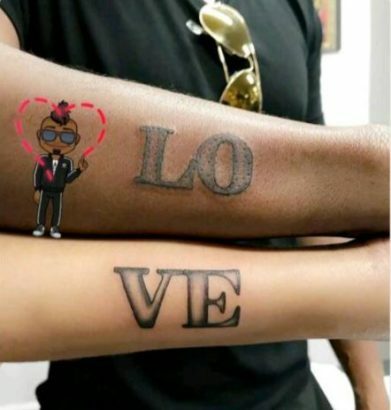 The Ghanaian star and her man Iceberg Slim decided to tatt up to celebrate their first anniversary as lovers. The lovebirds also channeled Kanye West and Amber Rose in a new video posted to Snapchat. 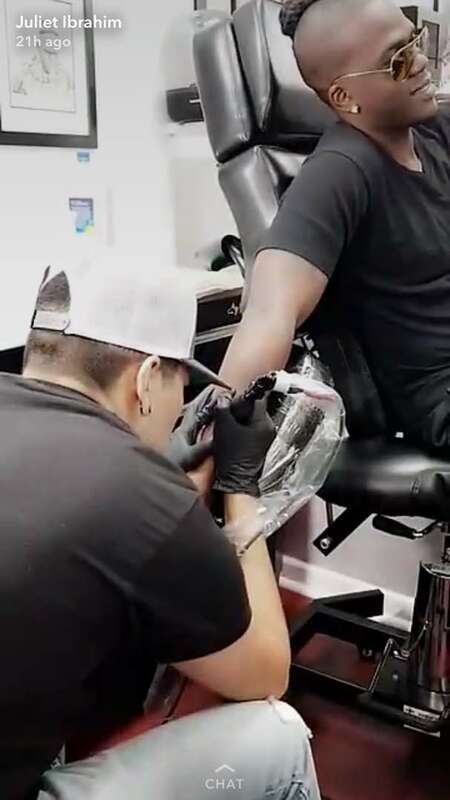 Iceberg was seen grabbing the bootylicious actress' behind in the video they shared on Monday. 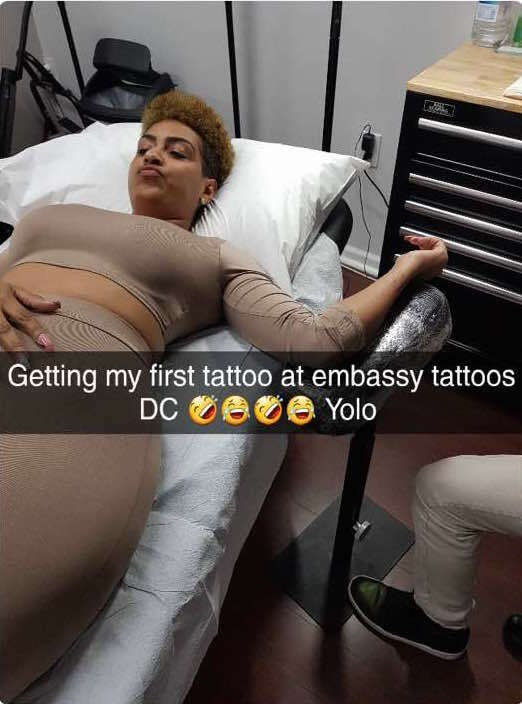 They later hit a tattoo shop in Washington DC to get matching tattoos in order to cement their love. Juliet must really be in love with the rapper, to get a tattoo at this stage in life. She looks smitten.